OSHA has released a new feature on its website that the agency hopes will make it easier for both businesses and their employees to understand its recently enacted limitations on respirable silica dust in the workplace. This past August, the U.S. Department of Labor’s Occupational Safety and Health Administration (OSHA) announced the release of a new digital resource on controlling silica dust in the workplace. OSHA’s website now features a handy list of questions frequently asked by employers and employees alike regarding the agency’s recently enacted standards on respirable crystalline silica. The FAQ page was designed to help businesses still working to reach compliance with the new OSHA standards. These businesses, who are largely in the construction and concrete manufacturing industries, will hopefully find the new resource helpful in limiting their employees’ exposure to silica dust and protecting themselves from consequences like heavy regulatory fines. 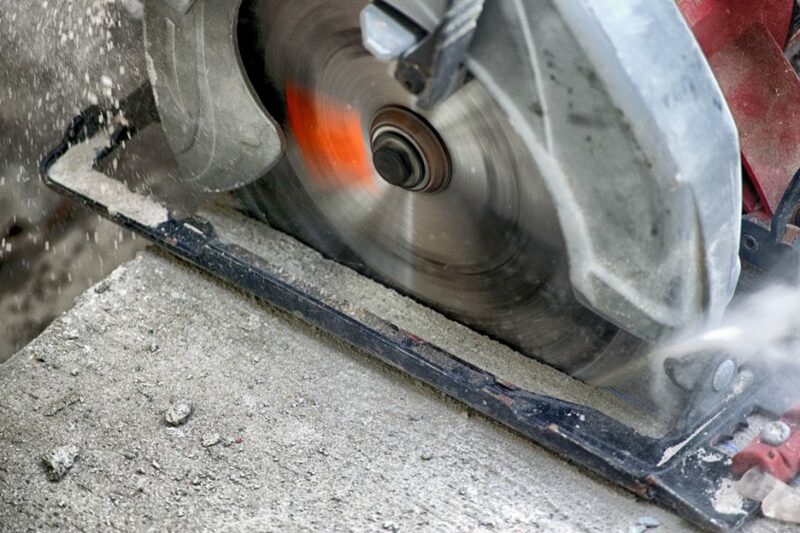 OSHA’s standards on respirable crystalline silica were prompted by research suggesting that the material posed health hazards to those who frequently work around it. Silica dust is often produced during construction activities like jackhammering, drilling, and the operation of other heavy machinery. Though the standards are having a significant impact on construction worksites across the country, they’re largely being welcomed by employers as a necessary protection for workers. “Clearly the danger from silica dust exposure still exists,” stated Robert Bosch Tool Corporation marketing manager David Pizzolato around the time of the standards’ release. OSHA’s recent release of these FAQs is in response to continued confusion among employers regarding exactly what steps they need to take in order to reach compliance with the new standards. The standards themselves provide businesses with a few different approaches they can take to monitoring respirable silica at their worksites. Still, safety consultants have found that many companies they speak with still haven’t taken the initial first step of assessing silica dust levels and identifying silica-producing activities. A good deal of this sluggishness on the part of employers is due to murkiness surrounding the wording of the standards themselves. The FAQs will hopefully clear up the confusion by more clearly defining a few of the regulations’ key terms, including the qualifications required of a so-called “competent person” who must be tasked by employers with identifying and correcting silica hazards on-site. It also provides more detailed descriptions of methods that can be used to control exposure. Compliance with the new standards will in many cases require some significant adjustments on the part of employers in the construction and concrete manufacturing industries. Beyond that, however, many of these businesses are seeking a reliable solution for ensuring dust in the yards and roads that make up their worksites is kept at an acceptable level — one that doesn’t completely disrupt their day-to-day operations. Midwest Industrial Supply, Inc. has developed patented dust control products like EnviroKleen® that have been certified by independent environmental agencies so that employers can be certain they’re keeping their worksites safe and non-hazardous. What’s more, our trained experts are able to execute a fully managed dust control program in a way that causes little to no disruption of your staff’s daily activities. Regardless of your company’s needs, Midwest can build a dust control program that will ensure you’re able to reach compliance with the new OSHA standards and protect the health and safety of your workers. With over 40 years of experience in the dust control business, you can rely on Midwest to help you suppress harmful silica dust without impacting your operations. For more info on how Midwest has helped control silica dust on worksites, check out the case study on our work with precast concrete industry leader Metromont.